How Far is Altitude Signature Villa? Altitude Signature Villa, a residential project located in one of the best address in Chennai, The project is developed by one of the best developers in Guduvanchery. 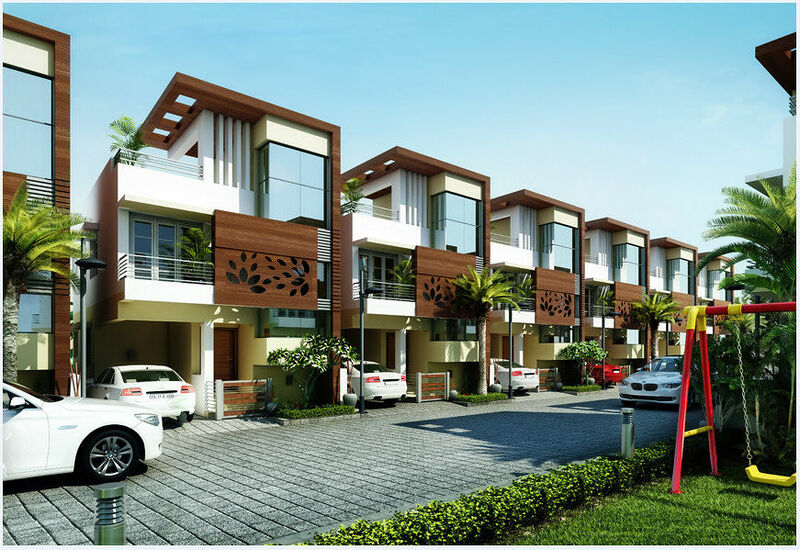 Altitude Signature villa is developed by one of the well-known developers in Chennai. 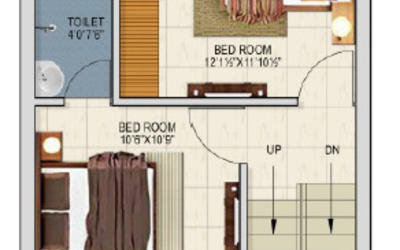 The project offers 2BHKvillas for sale in Guduvanchery, the size of the villas is 1100 Sq ft. The project is spread across acres with a magnificent elevated view. The sophisticated design gives each of these homes a character. The beautiful villas offer a range of elegantly crafted amenities. Altitude Signature Villa is located in one of the best developments at prime locations in Chennai city at Guduvanchery, it is a locality which is growing every day and a place which has everything for a comfortable living, you will always stay connected to civic utilities and to basic needs like schools, hospitals, colleges and to other shopping areas. These homes are designed in such a way that it will impress you at the first look, these homes are stylish and inviting living spaces that will continue to delight you and will create a perfect home for the occupants. Along with 2BHK villas in Chennai the project offers amenities for the benefit of the residents, some of them are a gym, indoor games, clubhouse, multi-purpose hall, 2 wheeler parking, children's play area, and car parking. Pile foundation with raft slab & R.C.C beams. UPVC Polymer Sliding/Fixed single glazed window shutters and french doors(sliding) with 4mm to 5mm clear glass with EPDM gasket for water tightness and quality Hardware fixtures.UPVC top hung ventilators with 4mm glass. 24''*24'' Vitrified tiles for Living,Dining,pasages,Kitchen,Service Balconies and all Bedrooms.12''*12'' ceramic tiles for toilets,floors. 24'' Pre Polished granite and SS sink single bowl for the counter will be supplied by us.Reticulated Gas supply from the Common Gas Bank maintained by the Govt.aproved Gas companies. Three pahse Electrical Main supply with ISI copper wiring and Modular Range of Electrical switches.Generator Backup Power supply to all Common area such as lifts,pumps,Common area lighting,yard lighting etc.Inverter provisions for each flat. Water lines are connected and distributed by CPVC pipes and the Waste water,Soil lines are conveyed through PVC pipes.Parryware/Hindware or Equivalent range of Sanitary fittings. The STP is located in below the Ground level and shall be collected,Processed,Aerated and treated water shall be used for gardening & toilets Flushing purpose. We have entered Guduvanchery in 2010 and we have completed several projects (Independent Villas) and we have come out with Signature Villas at Vallanchery with 35 units (A Gated community). To accomplish the dreams of our esteemed customers we are providing all the luxurious , modern facilities, amenities and lively environment at very affordable prices. Our Buildings discovered the style of living for many of our customers , our transparent transactions eased out their buying process. We Value your money and dream. In short, these villas are planned meticulously, planned and designed keeping only you in mind, to give your family the true experience of modern living and enjoy the independence of living. We enjoy an enviable reputation for a high level of Occupancy, quality of service and total customer satisfaction.